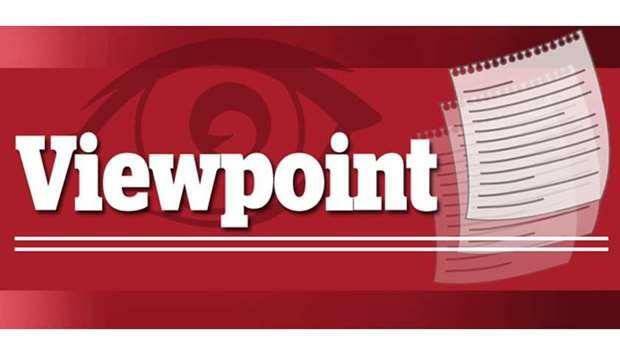 (MENAFN - Gulf Times) The ridiculous and futile 35-day partial US government shutdown of the federal government that ended January 25 does not deserve a sequel when the funding deal reached that day runs out February 15. Most members of Congress Republicans as well as Democrats seem to grasp this. There were several reports on Thursday that lawmakers were close to a compromise on a measure that would provide some funding to improve border security, though not the full $5.7bn for 230 miles of new walls that President Donald Trump has sought. Senate Appropriations Chair Richard Shelby, (Republican Alabama), told Politico that Trump wanted negotiators to 'wrap it up and to 'get a legislative solution. Of course, it's possible a president as mercurial as Trump may ultimately not sign what Congress sends him. It's also possible that the Democratic lawmakers who seem increasingly opposed to basic immigration enforcement may oppose any deal that builds off the premise that the border needs defending. But it's time for a compromise that treats border security as essential yet also seeks to improve an immigration system that seems close to broken. For starters, the deal shouldn't accept the president's preposterous premise that America is in the middle of a national emergency because of criminal elements freely entering the country. Unauthorised immigrant apprehensions are down; agents per apprehension are up; most of the crossing of people and drugs happens at ports of entry; and authorised and unauthorised immigrants are both less likely to commit crime than native-born Americans. The deal should acknowledge the difficult jobs of immigration and Border Patrol agents, and address their staffing woes. It should provide more funding for technology and barriers to boost border security but also significantly increase the ranks of immigration court judges to relieve a backlog of more than 800,000 cases of asylum seekers, migrants arrested for being in the United States without authorisation and individuals who overstayed their visas. This is a reasonable compromise that nearly all modern presidents except for maybe the current one would likely accept. But to his credit, Trump made one very reasonable observation about immigration this week. His unscripted comment in his State of the Union address that America could use legal immigration 'in the largest numbers ever reflected a recognition that such immigration has historically strengthened the nation and its economy. The US Chamber of Commerce's enthusiastic reaction to the remark reflected the difficulty that many entire industries are having in filling jobs.